Honda believes in the Power of Dreams. 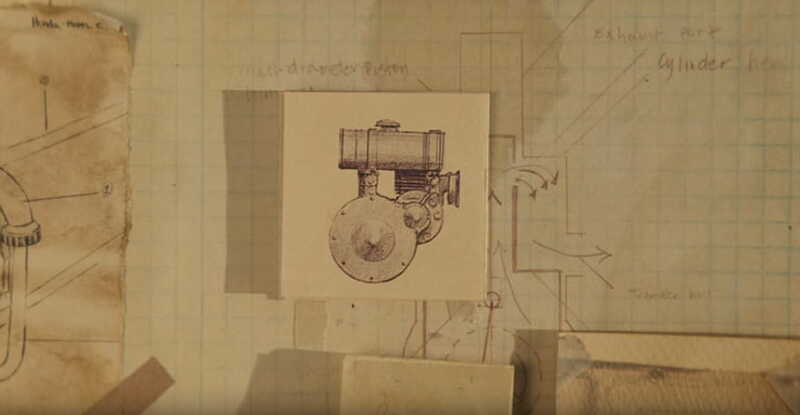 In November 1947, the Honda A-type auxiliary engine went into production. It was a huge success, and on September 24th, 1948, riding the wave of this success, the Honda Motor Company was formed. We began with 34 associates. Today, we have over 200,000 associates worldwide. We have been operating in this region for over 50 years, bringing joy to all our customers here. At Honda, we believe in The Power of Dreams. We recognize the inspiration and motivation that dreams can ignite, and we encourage all our associates to not only dream, but to pursue those dreams and make them a reality. The Power of Dreams drives us to challenge, innovate and evolve, bringing new insights, technologies and joy to all the Honda products we create. The pursuit of dreams is embedded in the very foundations of our company. Soichiro Honda never stopped chasing dreams. Such was the strength of his belief in the importance of dreams, it inspired the name of one our most successful motorbikes, the Dream. 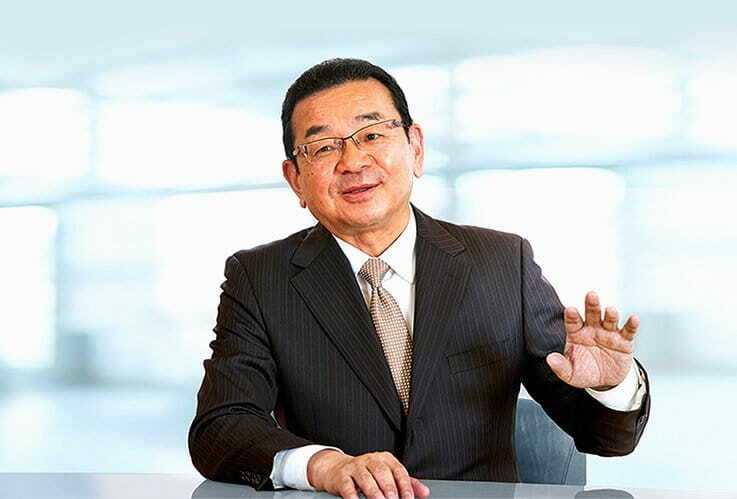 Since the company's foundation, Honda has consistently continued taking on challenges a step ahead of the times, based on our Fundamental Belief of "The Three Joys" comprising "The Joy of Buying," "The Joy of Selling," and "The Joy of Creating." We are currently working on two themes — "further advancement of the six-region global operation structure" and "development of challenging products unique to Honda" — while envisioning the creation of a new Honda which goes beyond the pursuit of these themes. I believe that the first thing we need to do toward this end is to make sure that each and every person involved with Honda shares the same passion to please our customers, comes together as "Team Honda" and takes on challenges to achieve our goals while respecting each other's individual qualities. Now that Honda has become a company offering an even wider variety of products, including the HondaJet in addition to motorcycles, automobiles and power products, we are determined to make the best use of this strength and continue taking on challenges as "Team Honda" so that we can deliver more dreams and joys to our customers. world to strive to become a company society wants to exist. Initiative means not to be bound by preconceived ideas, but to think creatively and act on your own initiative and judgment, while understanding that you must take responsibility for the results of those actions. Equality means to recognize and respect individual differences in one another and treat each other fairly. Our company is committed to this principle and to creating equal opportunities for each individual. An individual's race, gender, age, religion, national origin, educational background, social or economic status has no bearing on the individual's opportunities. 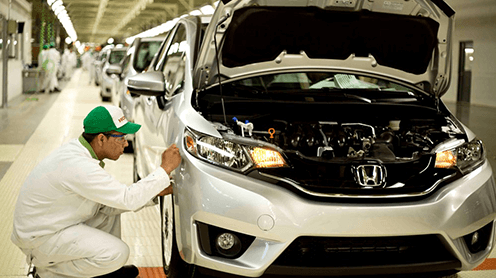 The relationship among associates at Honda should be based on mutual trust. Trust is created by recognizing each other as individuals, helping out where others are deficient, accepting help where we are deficient, sharing our knowledge, and making a sincere effort to fulfill our responsibilities. Proceed always with ambition and youthfulness. Respect sound theory, develop fresh ideas, and make the most effective use of time. 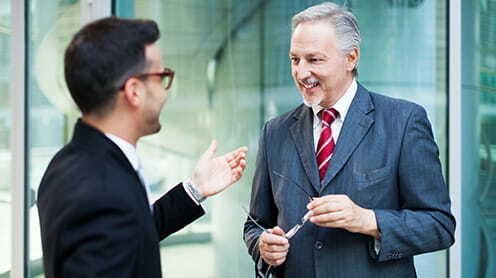 Enjoy your work and encourage open communications. Strive constantly for a harmonious flow of work. Be ever mindful of the value of research and endeavor. Maintaining a global viewpoint, we are dedicated to supplying products of the highest quality, yet at a reasonable price for worldwide customer satisfaction. The joy of buying is achieved through providing products and services that exceed the needs and expectations of each customer. 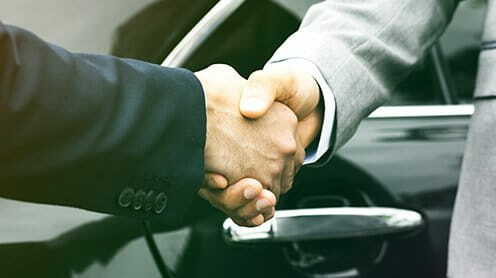 The joy of selling occurs when those who are engaged in selling and servicing Honda products develop relationships with a customer based on mutual trust. Through this relationship, Honda associates, dealers and distributors experience pride and joy in satisfying the customer and in representing Honda to the customer. The joy of creating occurs when Honda associates and suppliers involved in the design, development, engineering and manufacturing of Honda products recognize a sense of joy in our customers and dealers. The joy of creating occurs when quality products exceed expectations and we experience pride in a job well done.